* Dem aka the Eraserheads. This is after producer Ed Formosa abandoned them during the recordings. 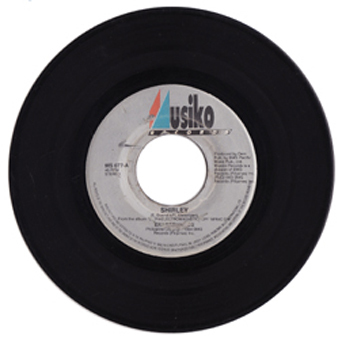 Though commercially available, the 7" inch singles are usually used as promotional copies for radio, TV and the print media. This title has been out-of-print in the vinyl format for years! For nostalgia purposes, feel free to download and share the music and legacy of "The One Pinoy Band That Mattered: Eraserheads."